TOM PLATT (PRESIDENT EDUCATION) LEFT HIS ROLE FOR PERSONAL REASONS ON MON, 25TH MARCH 2019, WE WISH HIM WELL FOR THE FUTURE AND THANK HIM FOR HIS SERVICE. 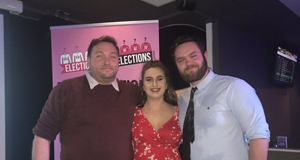 Each year, current students elect the people they want to hold the positions of President Education (Vacant until July 2019), President Activities and President Welfare. 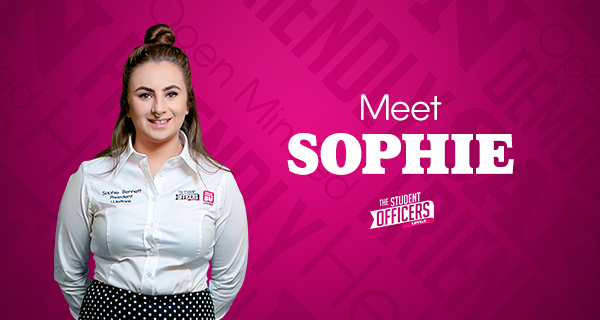 They oversee the running of the SU, represent students to the University senior management and external bodies like NUS, run campaigns and have other responsibilities related to their roles. 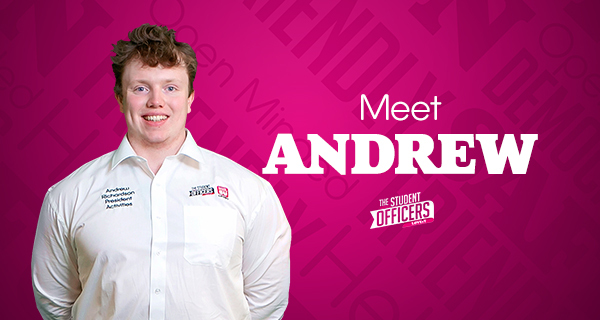 The Student Officers are part of the wider Board of Trustees which includes two Student Trustees recruited from the student body and four External Trustees who are experienced figures from various sectors. 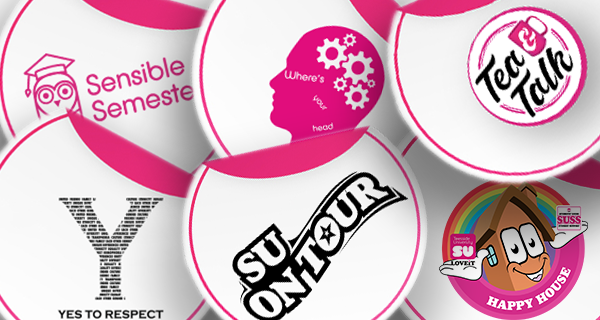 Contact the Student Officers: Tel: 01642 342234, E-mail: President Activities/ President Welfare.